A major shift in the business aspect of healthcare delivery spurred Sheridan Memorial Hospital’s leaders to move forward with a Medical Arts Complex (MAC). At the time, independent physician groups were starting to align with various hospital systems. As a side effect of bringing those providers into its organization, Sheridan Memorial also acquired a disjointed collection of those practices’ buildings. 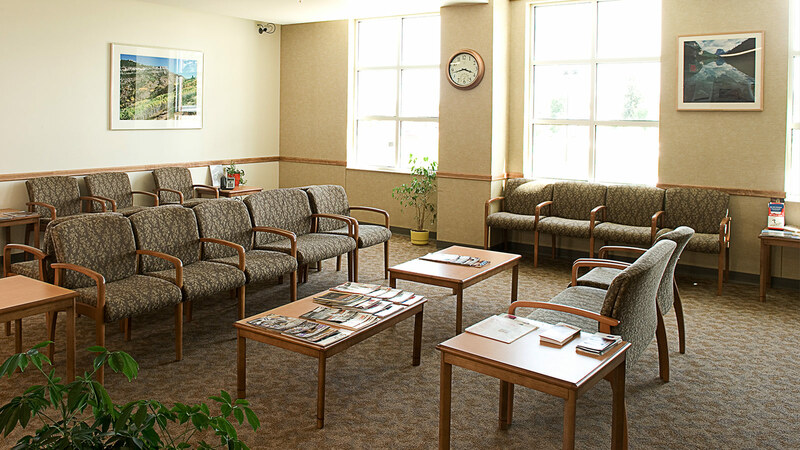 Sensing change on the horizon, local competitors raced to be “first in the ground” and offer physician groups an integrated, modern clinical space with convenient access from offices to inpatient departments. TSP joined the MAC project in September 2004 and within weeks mobilized an aggressive, fast-track design/build effort. Construction began while design documents were being finalized. 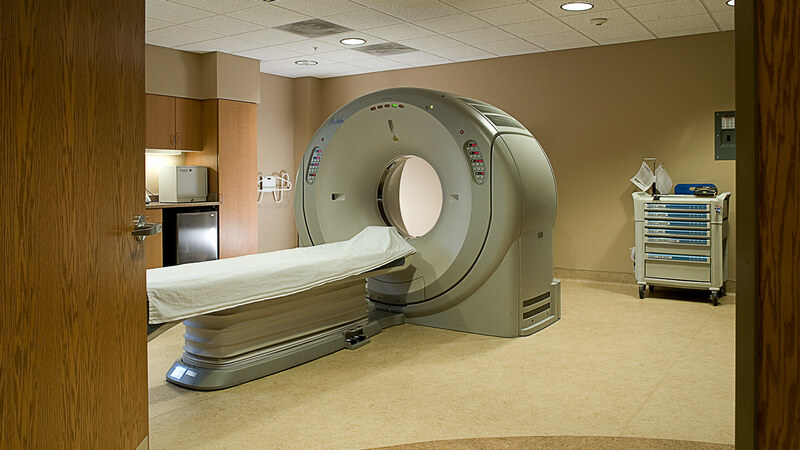 Sheridan Memorial took occupancy of the clinical, office, and outpatient imaging spaces in the fall of 2005. The two-story building is connected to the main hospital facility via a skywalk. 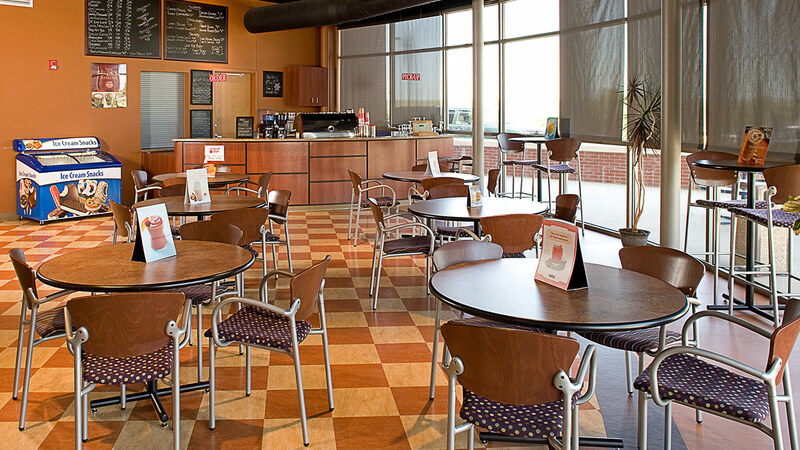 A coffee shop contributes to the warm atmosphere, while a central atrium lends natural daylighting and an open feel. The MAC’s retail pharmacy, satellite laboratory for on-site blood draws, and health spa services all grew from TSP-led planning and design sessions. Stakeholders made it clear that to recruit physicians and attract patient market share, the MAC needed to offer more upscale, health boutique services. TSP followed with a major expansion of the MAC, completed in February 2019. The construction more than doubled the area for ambulatory services. The two buildings share a common entrance and are known as a single facility: the Outpatient Center. 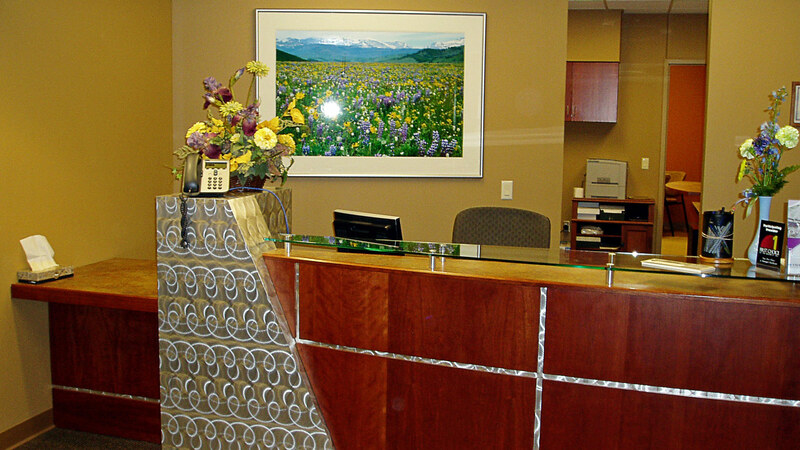 The outpatient clinical offices have contributed to a more private and convenient patient experience, while carving more productive time out of each day for providers moving effortlessly between hospital and outpatient practices. The projects continued TSP’s longstanding relationship with Sheridan Memorial. 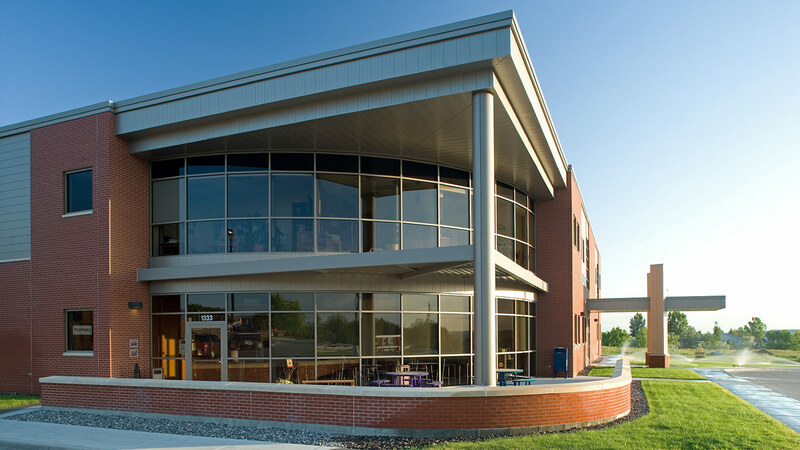 Previous work included master planning as well as projects to improve the emergency department, laboratory, kitchen, ICU, cardiac catheterization lab, and transitional care unit.